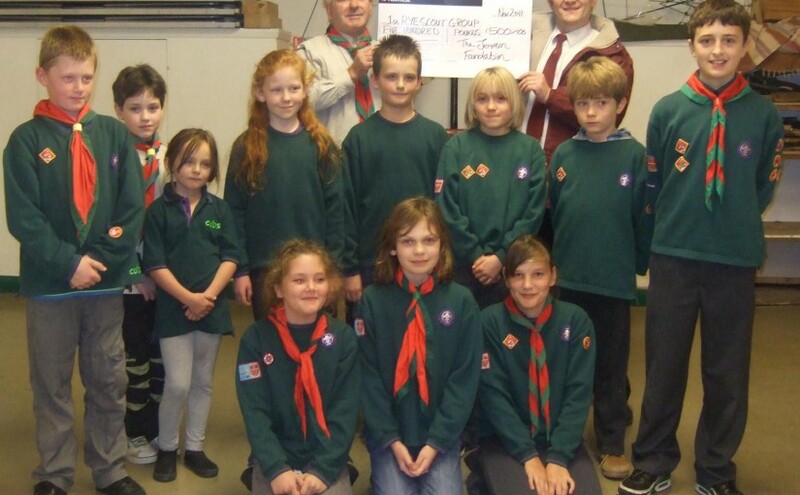 The Jempson Foundation has contributed £500 to Rye Scouts new building project. 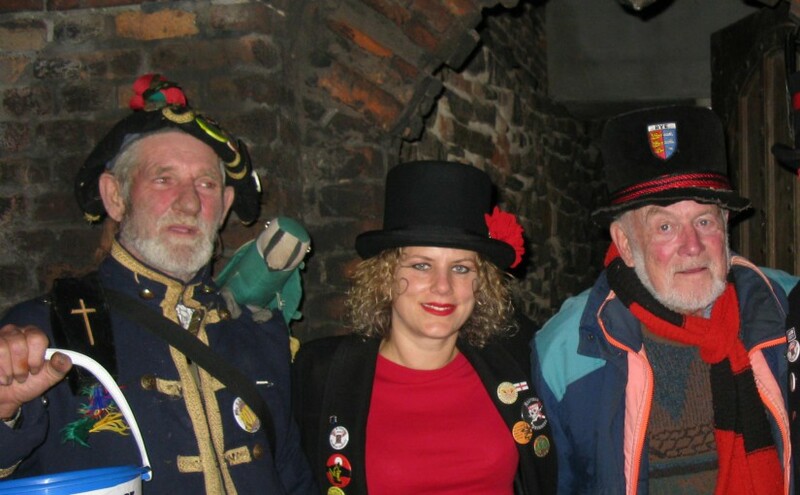 Saturday 12 November saw the usual suspects out on the streets of Rye. Jimper, John Izod, Paul Carey and the gang were out organising, marshalling and collecting cash in large buckets for local charities. It’s good to see young people starting their own businesses despite the prevailing financial problems we see around us. One such lady is Noonie Woodhouse, who has just started out with the Bosun’s Bite Cafe’ at Rye Harbour. The Rye Wheelers ‘gentle run’ dropped in on Remembrance Sunday after a round trip from Rye to Rye Harbour via Appledore, Lydd and Camber. 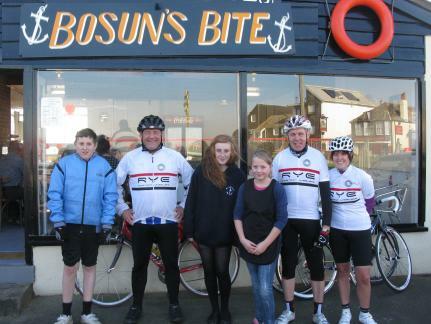 The run to Rye Harbour had a reason other than tasting the excellent refreshments provided at the Bosun’s. They were taking a look at the cycle / footpath that they were involved in forcing East Sussex County Council to build. They noted that the final section was still to be completed. Report to follow next month. What a marvellous programme Roger Crouch, the event co-ordinator, has put on for the 2011 Rye Christmas Festival.It all kicks off at 10am. on Friday 2 December with a Rye Country Market at the Community specifically targeting items for Christmas.